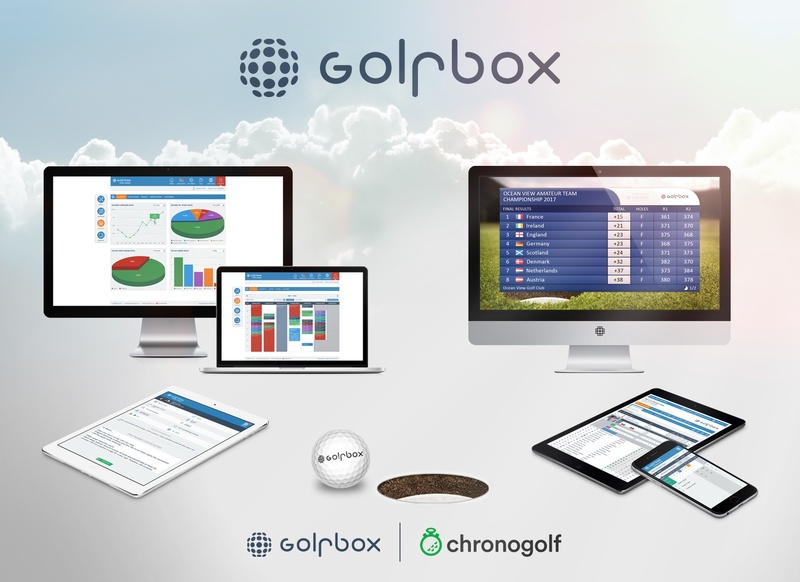 Chronogolf, one of the foremost providers of golf course management software, announced that it has finalized a partnership and North American reseller agreement with GolfBox A/S, a leading administrative software provider tailored to service golf clubs, tour operators, golf professionals, and 15+ associations/governing bodies, such as The R&A. GolfBox Tournament leverages real-time scoring, mobile apps and online entries to deliver a unique out-of-the-box event management solution that has printed over 14 million scorecards for 400,000 tournaments worldwide. GolfBox ProPlanner delivers scheduling capabilities that enhance PGA Golf Professionals’ overall productivity. It allows for multiple payment options, handles group lessons and even manages online bookings in a multi-facility environment, so Professionals can focus on doing what they do best – teach lessons. To date, 80 000 lessons have been successfully booked on the GolfBox ProPlanner platform, which represents an approximate 7 million dollars in revenue generated by Golf Professionals across 8 different countries. Most notably, GolfBox ProPlanner is the recommended lesson-scheduling solution of the PGAs of Europe, and is currently endorsed by the PGA of Denmark and the PGA of Sweden. All interested Golf Professionals are encouraged to start a 60-day free trial by visiting www.golfbox.net. GolfBox is one of the major software suppliers on the European market and is considered an innovator in software for the golf industry. The company’s continually expanding customer base includes more than 900 golf clubs, 15+ federations and some of the world’s major golfing bodies including well-known names such as the PGA of Europe, The R&A, Scottish Golf and European Golf Association. For more information, visit www.golfbox.net.